A Texas lawmaker is proposing that the legislature make it harder for people to lie when it comes to receiving “SNAP” food benefits. The legislation would require a person’s Lone Star Card to have their name and photo on the front of it. 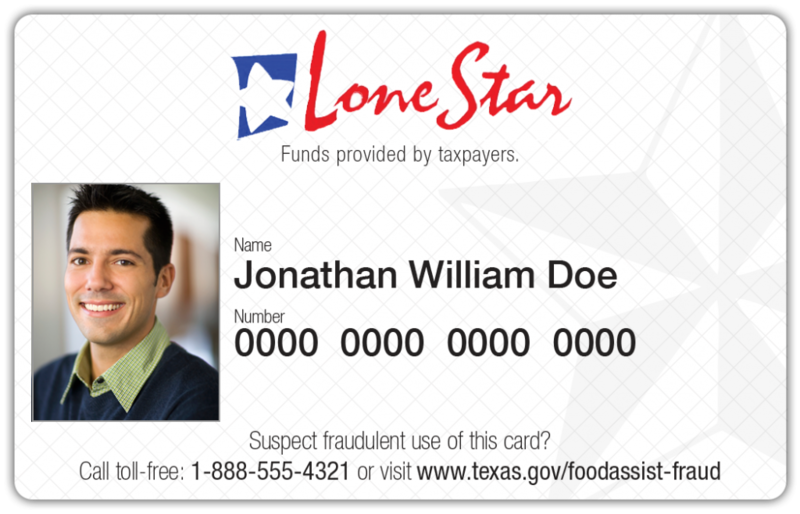 The Lone Star Card is like a debit card for those needing food assistance and requires a PIN, but has no other security measure in place.